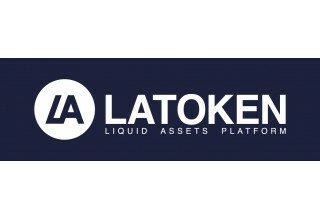 LAUREL, Md., February 11, 2019	(Newswire.com) - REMCO has just entered into an agreement to list its tokens on LATOKEN, a leading digital assets trading platform, through a licensed broker. 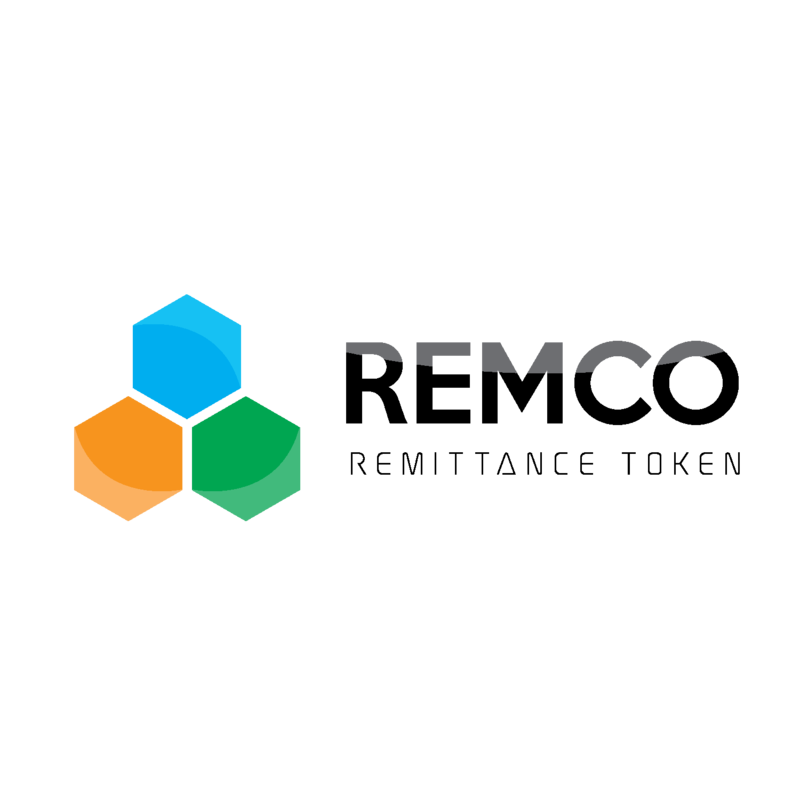 This agreement is an important foundational element to the ongoing REMCO Security Token Offering, one of the first security token listings in the world. 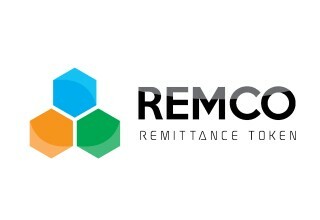 Real-world commercial remittances are soon to flow daily on a new platform from REMCO Software Inc. that leverages blockchain with programmable RemittanceTokens.